Start taking classes at Taiji and Qigong and other studios! Tai Chi is renowned for not only helping you improve and maintain good levels of health but also as a martial art for self-defence. At Taiji & Qigong, James Drewe has been studying and teaching Tai Chi and Qigong since 1975 and is an experienced instructor. He is also a published author of three books on Tai Chi. 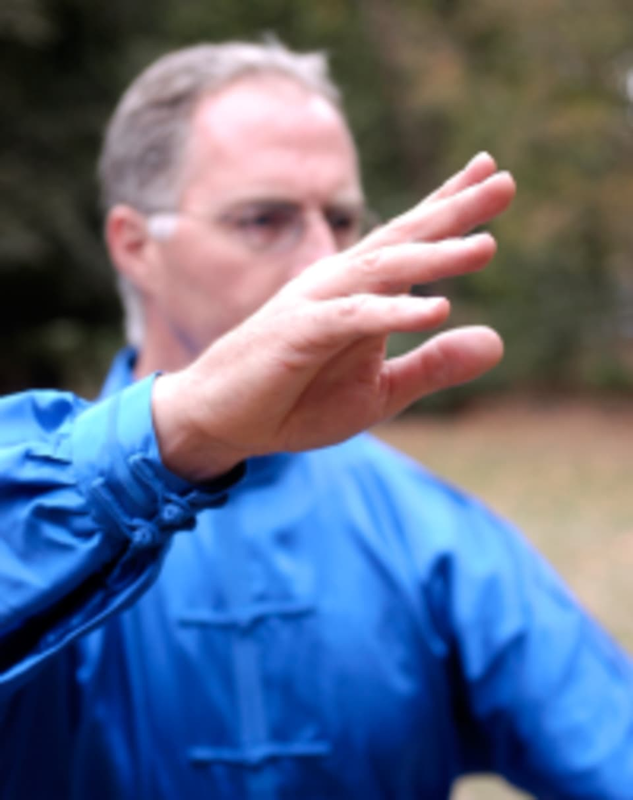 Tai Chi and Qigong have a wide range of health benefits, including relief from stress and anxiety, relief from depression and tension, improved fitness, higher levels of relaxation, improved muscle tone, and better coordination and balance. Please dress in clothing you feel comfortable moving in. Taiji and Qigong classes are located at The East Finchley Methodist Church Hall, 197 High Road, East Finchley, London N2 8AJ. The entrance to the hall is VIA PARK ROAD. Please be advised that parking is free in the church car park, and also on the road as long as you park on the same side as the church. Restrictions start at 2:00pm which is why the 1.00pm class finishes at 1.55pm.